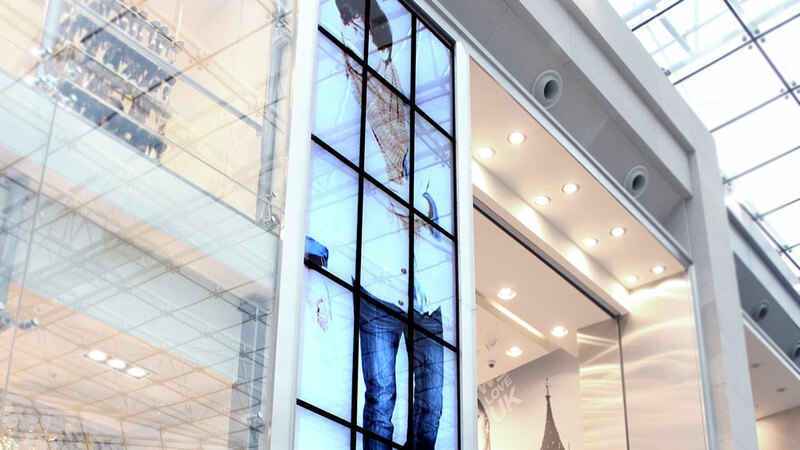 A giant 7-meter-high video wall where passersby can browse a massive fashion catalog through natural gestures. 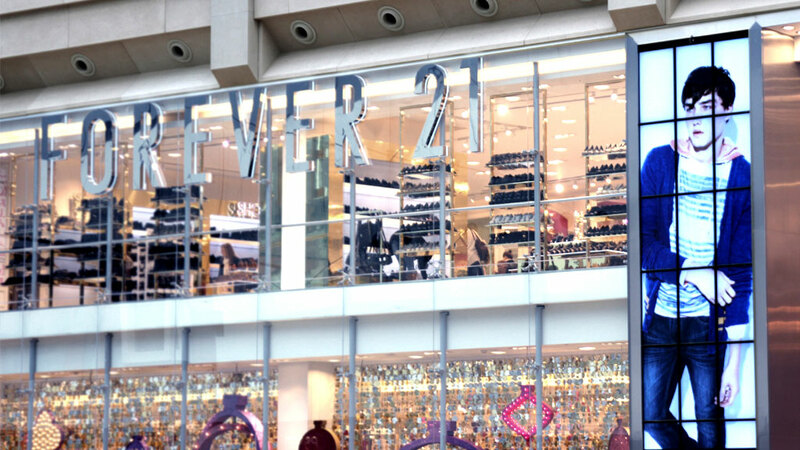 WHY As an entry point to the European market, Forever 21 needed to create a high-impact experience for their first European store. Agency space150 developed the concept and collaborated with Wildbytes for a bold development and production. 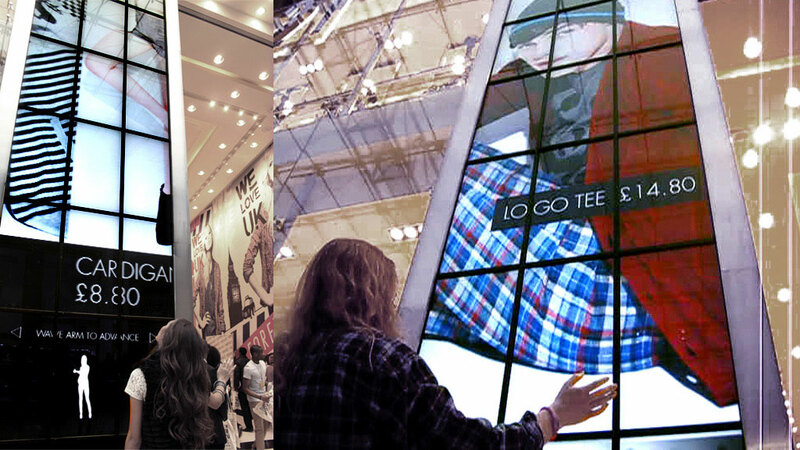 WHAT The storefront was dominated by a giant 7-meter-high tile display that allowed passersby to browse a massive fashion catalog using natural gestures. 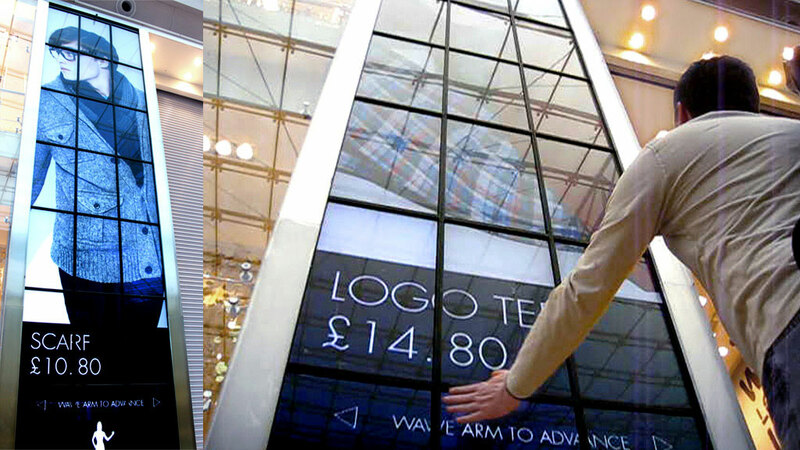 Custom-made computer vision technology and 21 high-end displays were used to make the project happen. 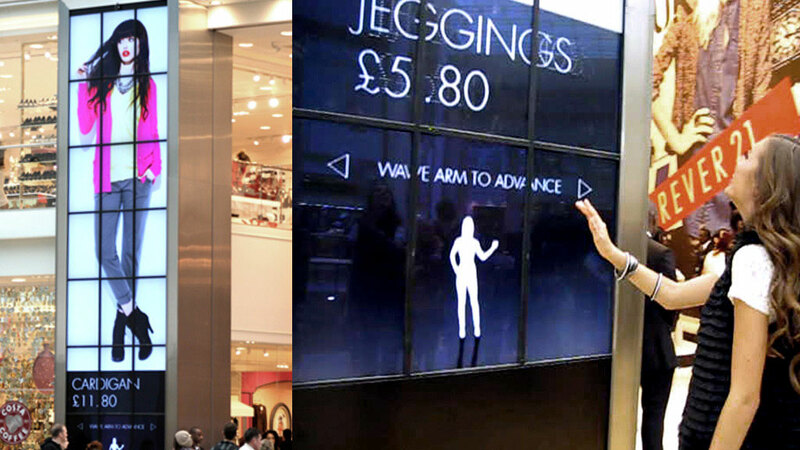 The result was a simple yet powerful interaction that produced a hugely engaging experience, attracting shoppers while creating fun and large-scale spectacle.